Some people are talented and can draw/paint. Some people spend hours upon hours to make a creation worthy of sale. Some people make mistakes and keep trying to fix them in order to get the final product desired. 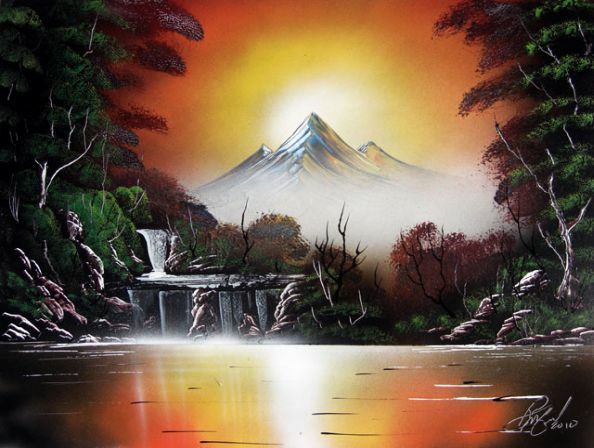 This guy can make an unbelievable painting within a few minutes using spray-paint! The result is absolutely stunning and I want this painting as the centre piece in my living room. Props to this guy for being the most underestimated artist working the streets.